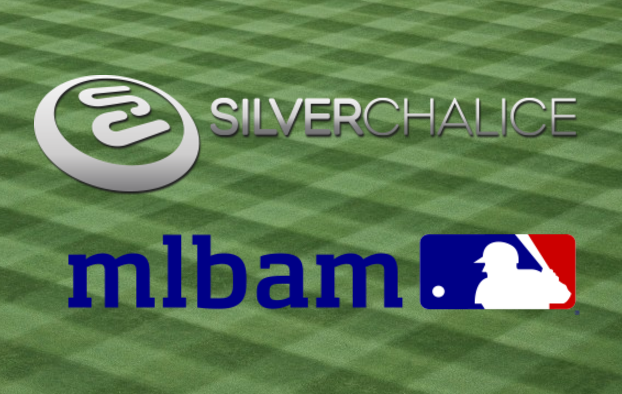 SPORTSHUB TECHNOLOGIES CONTINUES EXPANSION IN THE FANTASY SPORTS INDUSTRY WITH TWO MORE ACQUISITIONS. SportsHub Technologies is a new enterprise developing advanced solutions to empower fan and brand engagement across sports and eSports media channels. 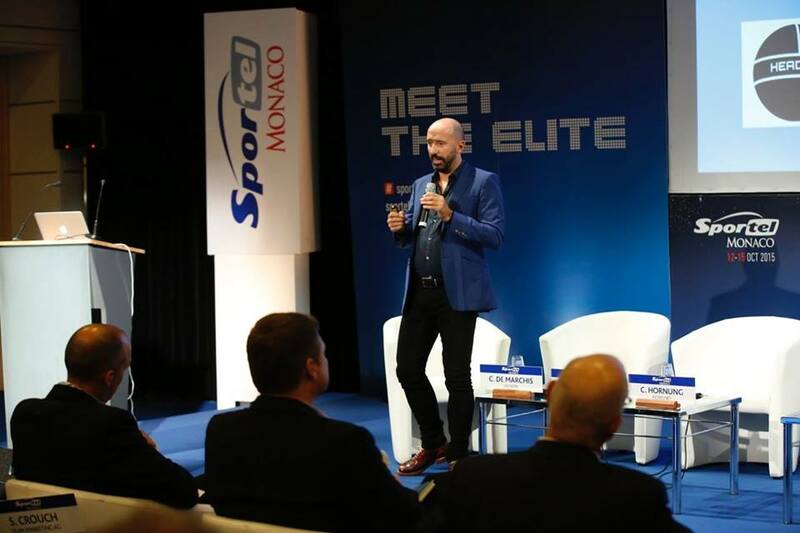 Entry is still open for the 2016 SPORTEL StartUp Competition in association with deltatre. 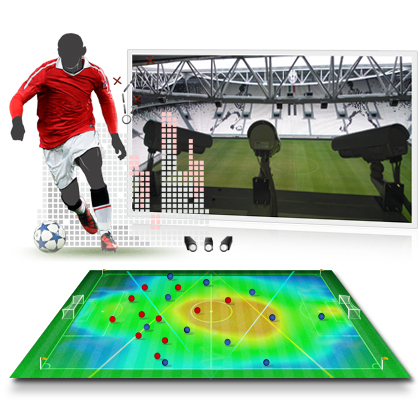 New Sports Data Analytics London Website And Convention. Blogging about sports technology startups is a topic in the Industry I love covering, especially when the sport business concept is a good idea that becomes a reality, as is the case with Audioair, an Airborne Media Group, Inc. product. The Sports Techie community blog spoke with Doug Parmentier, V.P. Business Development and Chip Lile, VP/CTO about how AMG developed a way for people to listen to muted TVs by using their smartphone. Now people can listen to the TV of choice in a venue that has their proprietary system installed.